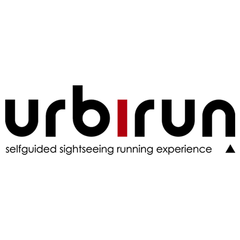 As any urbirun route, you can start whereever you want. Watch for the route rotation. Ah Copenhagen ... Modern, historical, elected "Green Capital", ecological, flat and crisscrossed by canals, the Danish capital has everything to seduce the runner. Throughout this course, you will discover the old town and the Christiania neighborhood, its canals and its dutch style houses. You'll run along the waterfront to the iconic Little Mermaid, and learn how she lost her legs. You will run the citadel, historic neighborhoods, and discover castles, statues with original stories. Impossible not to be charmed by the serenity that can be felt in this unique city. *Alternative route: you can shorten the route by 2.5km, no passing through Christiania neighborhood. NB: if you are unsure, please feel free to check your position on the map and the track / urbirun is not responsible for differences in accuracy of some GPS sensors.